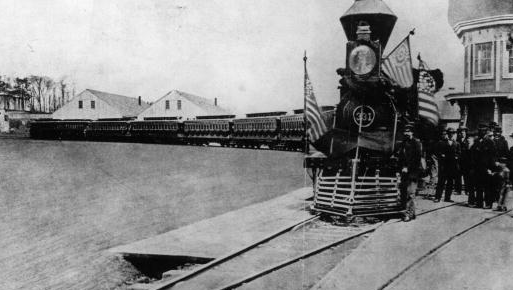 On April 21, 1865, the train carrying the body of President Abraham Lincoln left Washington in-route to Springfield, Illinois where the president was to be interred. Over 180 stops were made along the way and over 3-million people paid their respects. 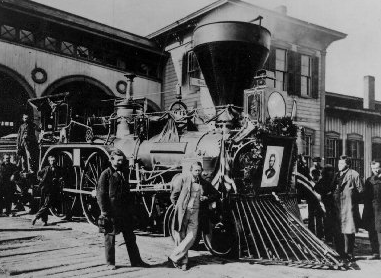 The Lincoln Special, as the train was called, took 12 days to reach Illinois’ capitol city covering over 1,600 miles before reaching the end of its journey. 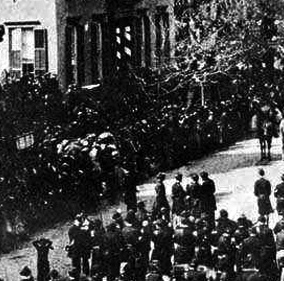 Next year marks the 150th Anniversary of Lincoln’s death and the running of the Funeral Train. 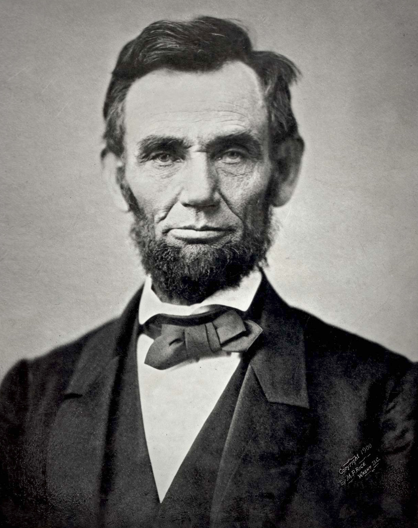 To commemorate the event, a devoted group of Lincolnites from Illinois are planning to re-enactment the train trip, along with a re-enactment of his funeral in the city of Springfield. 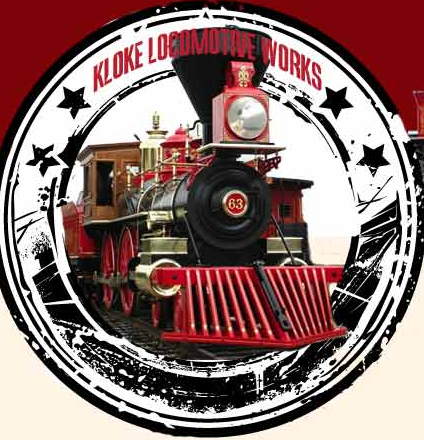 David Kloke, a master mechanic and owner of Locomotive Works, LLC in Elgin, Illinois, has built an operating 19th century steam locomotive, which will make the journey from Washington D.C. to Springfield, Illinois. Kloke sees this as a labor of love and has been inspired by Lincoln since he was a child. 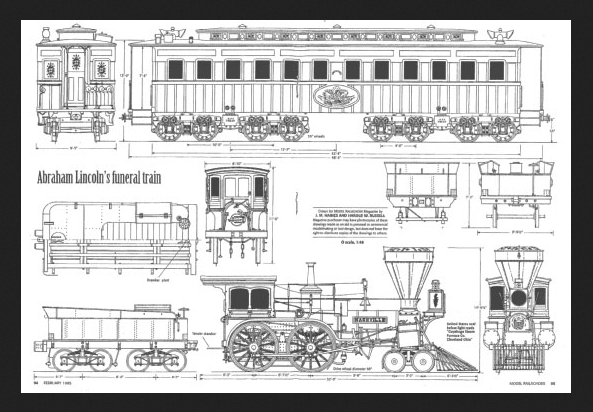 About 10 years ago, Kloke came up with the idea to reconstruct the funeral route and the funeral train for the 150th Anniversary. Kloke has built the train using his own money. But the re-enactment is not over once the train pulls into the station on May 2, 2015. Far from it! 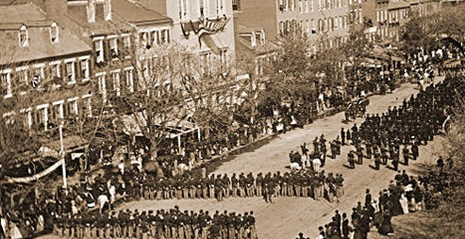 From there, members of the 2015 Lincoln Funeral Coalition lincolnfuneraltrain.org will began a re-enactment of the funeral procession held in that city. 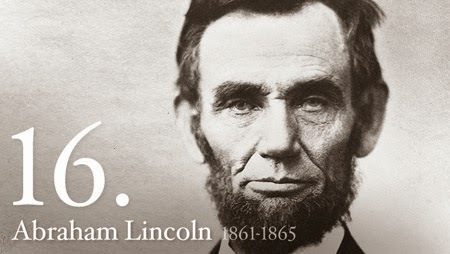 It was May 4, 1865 when Lincoln’s body was taken to Oak Ridge Cemetery and placed in the reception vault to await the construction of his cemetery monument. 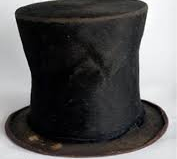 Next year, there will be a 3-week event to commemorate the 150th Anniversary of Lincoln’s final arrival back home in Springfield. 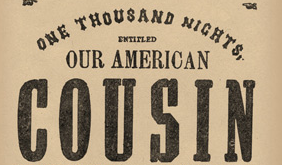 Beginning on April 14, the day Lincoln was shot while attending the play, “Our American Cousin,” the program will once again be performed, this time at the Hoogland Center for the Arts in Springfield. 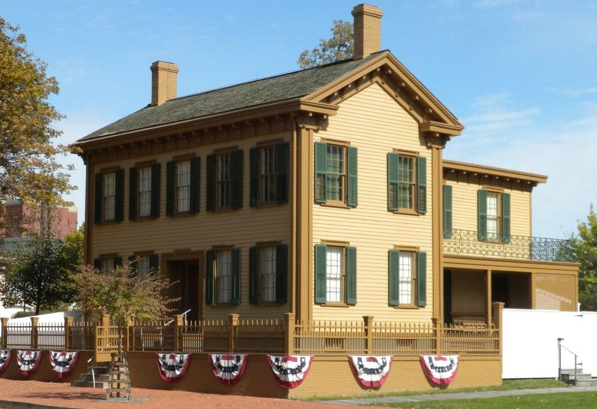 A scholarly symposium will begin April 15 with talks being held at the Lincoln Home National Historic Site, the Executive Mansion, and the University of Illinois at Springfield. 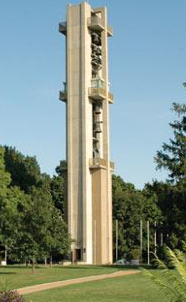 On Wednesday, April 29, a special concert will be performed on the Thomas Rees Memorial Carillon in Washington Park. And on Friday, May 1st, Civil War military and civilian re-enactors will open their encampments to the pubic. Then on Saturday the 2nd the funeral train will arrive in town. Once the replicated coffin is unloaded from the train, a hearse procession will travel the same route to 6th and Washington Streets for the opening ceremonies. 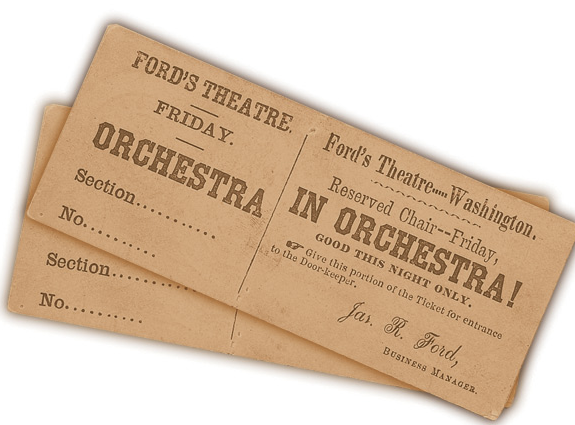 The day will conclude with civil war-era band concerts and a candlelight vigil to be held throughout the night at Washington and 6th Streets. accompanied by re-enactors from around the country. The same eulogy, speeches and salutes will be given once again in Oak Ridge Cemetery, along with the original music played at the ceremony in 1865.